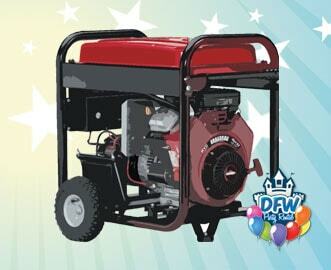 Welcome to DFW Party Rental! Here at DFW Party Rental, we take Customer Service personally. From providing great products at an affordable price to excellent customer service from start to finish for all your event needs. We offer a on-time delivery guarantee! 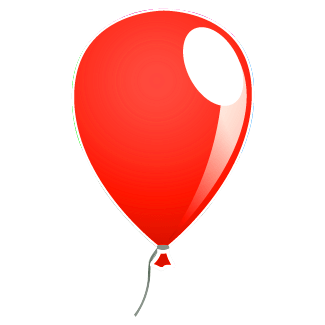 And we are fully insured and all of our inflatables are inspected annually by a certified inspector through the great state of Texas. We always deliver safe, clean, and active fun for the kids on time, every time. We can accommodate any event from a small party with just table and chair rentals to backyard parties with our bounce house and concession rentals. To large events or carnivals at schools or churches with our obstacle course rentals. 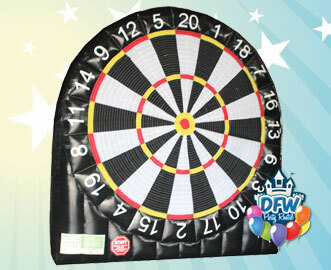 You can also engage your guests by adding a carnival or sports game rental to your party. Fund raisers always succeed with our Dunk Tank Rentals. Dunk your boss, teacher, or pastor for a lifetime of fun memories. Book now using our easy online booking process or give us a call now! All units cleaned and sanitized before every rental. "What a great company! They are very professional and timely. They are super professional team and are very patient with us. Set up and take down was timely as well. The goods was extremely clean! I can't say enough about how great this company is!" "Great, reliable company, with wonderful people. Highly recommend their services." "Very friendly people. Great customer service! We had such a blast on the water slide!" "Super easy online reservation, very timely communication. Inflatable and chairs were in great condition. Delivery staff was very courteous and professional. Would highly recommend and use them again." "Awesome people! Very nice and professional, the waterslide that was rented was clean and they delivered and picked it up on time. Could not ask for a better experience. Thanks!!!" 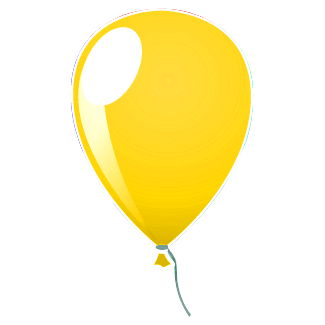 "I have rented 2 bounce houses in the last month, and both times it was easy to order online, great communication and when they arrived they were early to set up the inflatable, which made the kids happy. I will continue to use their services and I would recommend them to anyone who wants a great bounce house!" 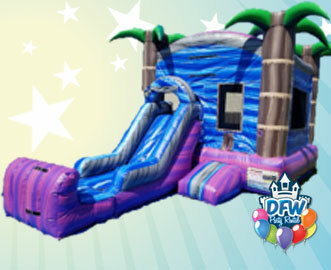 Making your rental reservation is fast and easy at DFWPartyRental.com! Click the link below and enter your event date and time, then browse the site to see all available items. Everybody wants to know they got a good deal, so we have packaged our most popular rental items and given them discounted prices for a great value. We have a package just for you! We have a great selection of America's favorite rentals for our Frisco and North Dallas customers. 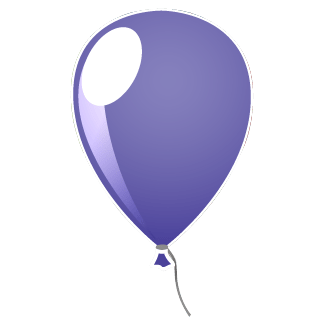 Click the link below to find the perfect one for your celebration. Character themes and more! 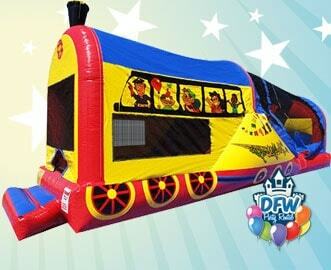 Combo Bounce House rentals give you the best value and maximum fun. 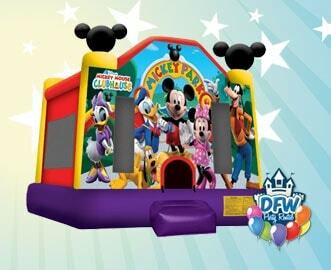 These units combine the popular bounce house with additional exciting elements like slides and basketball hoops. Just add kids and water for a Texas style, wet & wild time. 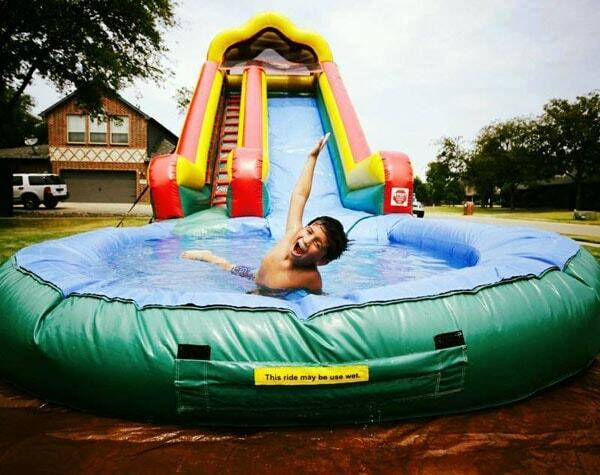 Choose from Giant water slides, wet combo bouncers, slip & slides, or a wet obstacle course for your event. Great summer fun for all! 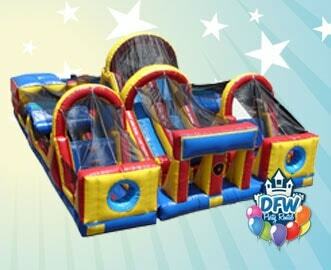 Obstacle course rentals are great for school fun days, church carnivals and company picnics. We also have backyard size units for family fun! As much fun to watch as it is to play! These Toddler inflatable rentals are designed specifically with your smallest guests in mind. Safe "lead-free" vinyl, and features you'll love. 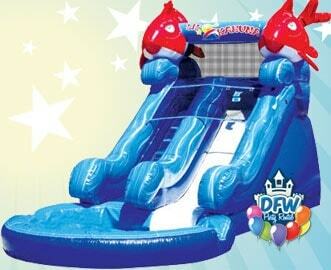 We also offer toddler water slides and game rentals! 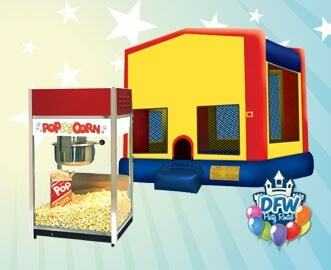 Serve up classic American "Fun Foods" at your celebration like fresh popcorn, cotton candy, sno-kones and more! Create a carnival midway for fun. 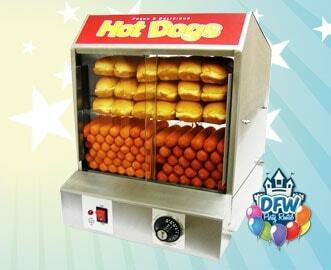 Our Concession rentals are easy and fun to use. Engage your guests with our inflatable game rentals. Simple skill games great for all ages. 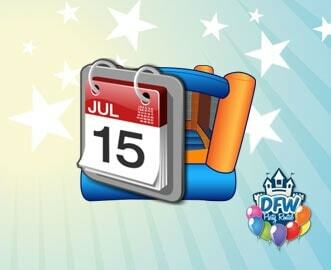 We also have the best Dunk Tanks in Frisco and North Dallas! Here you'll find great deals on folding tables and chair rentals for all occaissions. 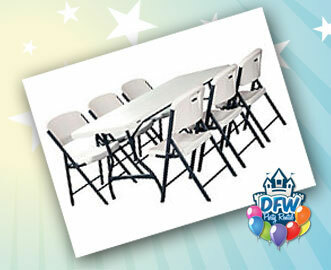 We also offer party table covers and kid size chairs and tables! If you are having your event at one of our local parks or other outdoor locations, you will be required to provide your own electrical power. 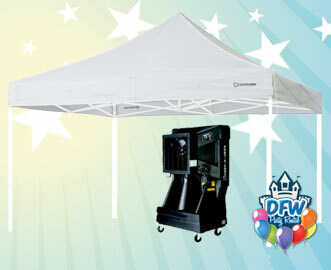 Get a little shade from the sun with one of our Tent Rentals. You'll also find fans and area cooling units. Great carnival tents!